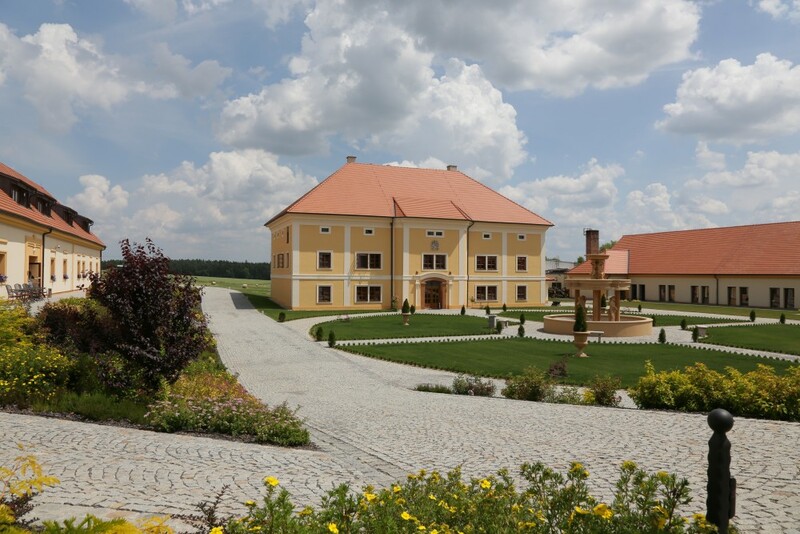 Alfrédov – a place abundant with history where still the country tradition can be sensed is surrounded by a beautiful countryside full of woods, ponds and fi elds. 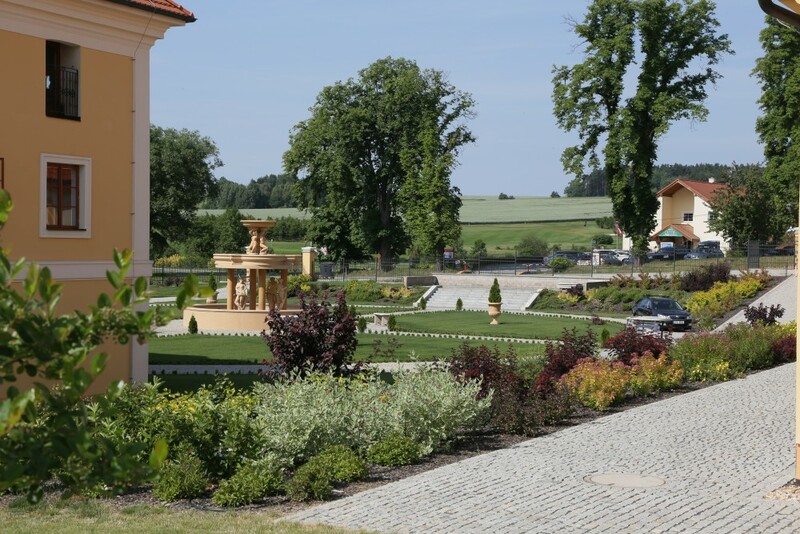 Located just 2 km from the Praha–Rozvadov highway (E5 – exit 107), it seems to bring us miraculously into a completely different time and space and invites us to relax, rest and enjoy some remarkable moments. This all is made available together with the full range of the modern-world conveniences. 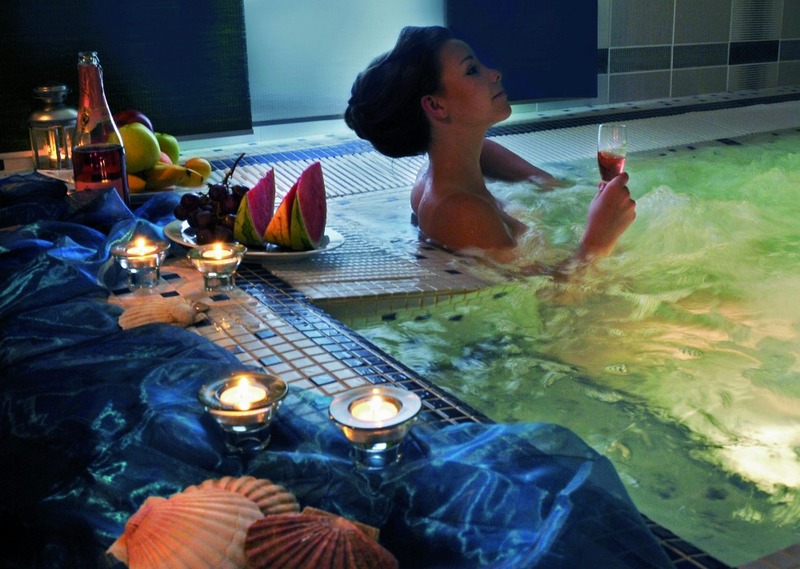 Taste of the golf- and wellness menu of the Alfrédov resort. environment of the Holýšov uplands.